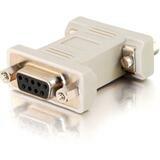 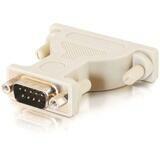 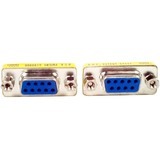 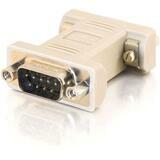 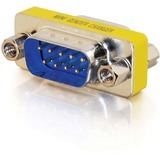 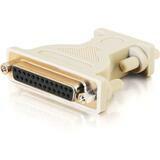 Convert a DB9 male port to a DB25 male port. 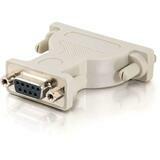 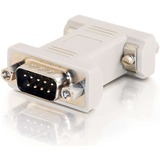 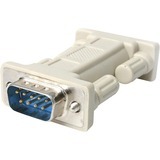 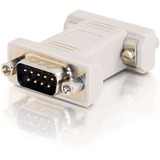 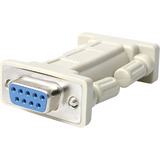 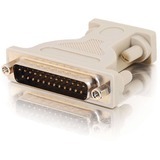 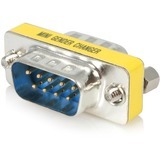 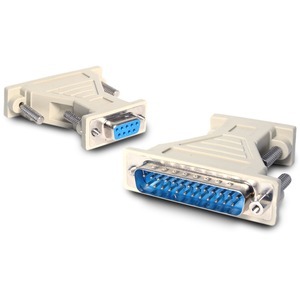 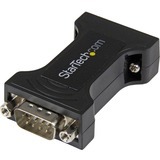 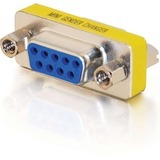 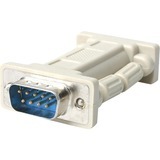 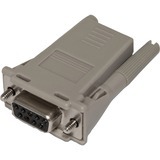 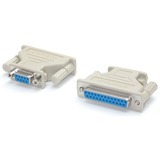 Our AT925FM DB9F to DB25M cable adapter converts a 9 pin serial port to a 25 pin male connector. 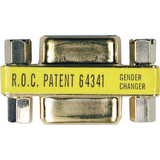 Backed with a lifetime warranty.